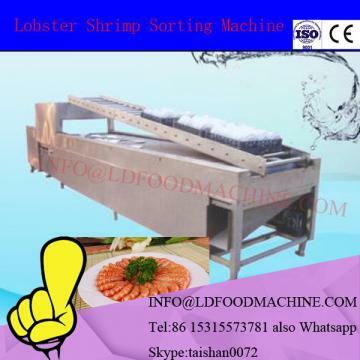 The grading machinery for shrimp is made of 304 stainless steel in order to wash it conveniently after finishing the worLD. 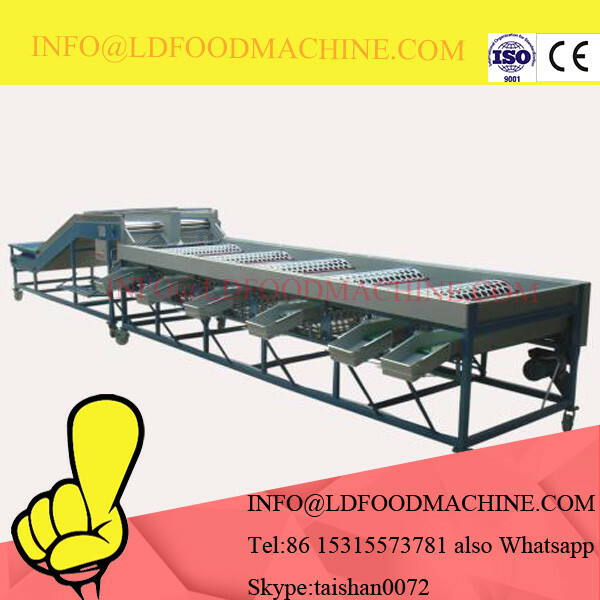 With the industry standard of shrimp grading machinery this grading machinery is made up of three parts: one-level conveyor, two-level conveyor and screener roller Screener roller is composed of at least two rollers with the shape of big in top and small in bottom. 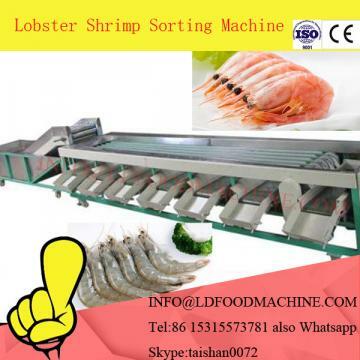 There are space can be formed between two rollers which selecting the shrimp It finishes the all the grading machinery fromtransporting to selecting automatically and increase the efficiency very much. 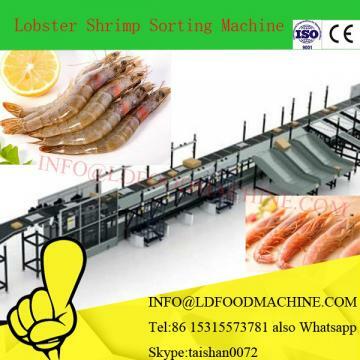 The processing equipment adopt numerical to control specification of shrimp, the precision can reach industry standard. 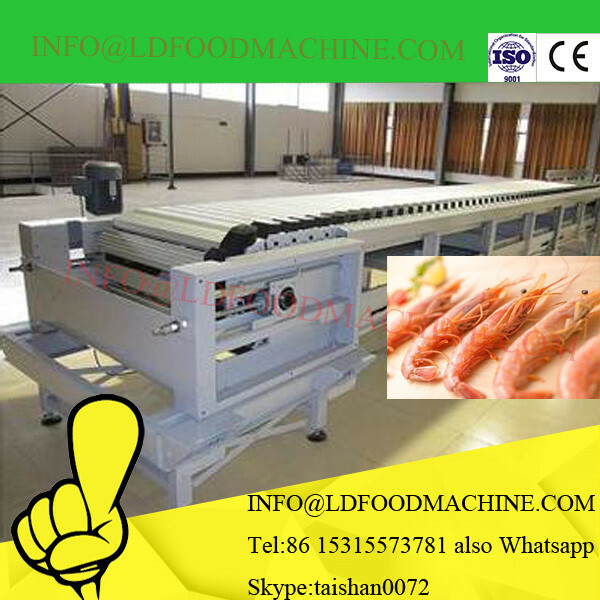 It's usd for sorting and grading fish and shrimp, it can be equipped with automatic feeding system and data processing system as an intergrated fully automatic line with high efficiency and easy operation! Factory send original documents or ex release for the goods.